This weight misperception along with unhealthy life styles contributes to development and progression of chronic disease and makes it imperative that the high risk groups correctly perceive their weight and take appropriate action. Health professionals have an obligation to correctly identify obese people, educate them about the health risks of obesity and advise them about appropriate strategies for weight loss. Concerted efforts need to be undertaken to prevent weight gain by emphasizing healthy eating habits and adequate exercise in children, adolescents and adults. 1. WHO/IASO/ITO. 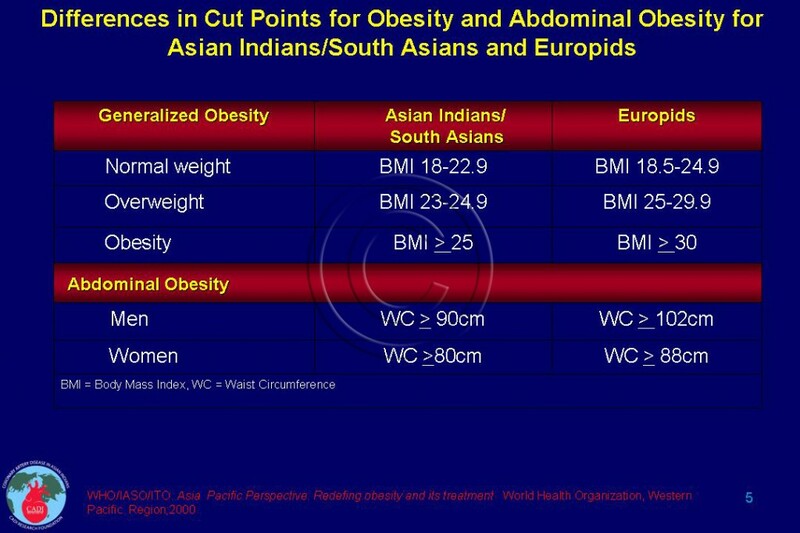 Asia Pacific Perspective:Redefing obesity and its treatment World Health Organization, Western Pacific Region;2000. 2. Bhanji S, Khuwaja AK, Siddiqui F, Azam I, Kazmi K. Underestimation of weight and its associated factors among overweight and obese adults in Pakistan: a cross sectional study. BMC Public Health. May 23 2011;11(1):363. 3. Lemon SC, Rosal MC, Zapka J, Borg A, Andersen V. Contributions of weight perceptions to weight loss attempts: differences by body mass index and gender. Body Image. Mar 2009;6(2):90-96. 4. Kuchler F, Variyam JN. Mistakes were made: misperception as a barrier to reducing overweight. Int J Obes Relat Metab Disord. Jul 2003;27(7):856-861. 5. Cassidy CM. The good body: when big is better. Med Anthropol. Sep 1991;13(3):181-213. 6. Grundy SM. Multifactorial causation of obesity: Implications for prevention. Am J Clin Nutr. 1998;67(3 Suppl):563S-572S. 7. Anderson LA, Eyler AA, Galuska DA, Brown DR, Brownson RC. Relationship of satisfaction with body size and trying to lose weight in a national survey of overweight and obese women aged 40 and older, United States. 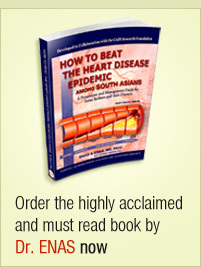 Preventive medicine. Oct 2002;35(4):390-396. 8. Jafar TH, Chaturvedi N, Pappas G. Prevalence of overweight and obesity and their association with hypertension and diabetes mellitus in an Indo-Asian population. CMAJ. Oct 24 2006;175(9):1071-1077.